Superelastic titanium alloys (titanium-niobium-zirconium and titanium-niobium-tantalum) are considered to be the more advantageous choice for dental implants than titanium alloys due to their physico-mechanical properties close to those of the bone tissue. 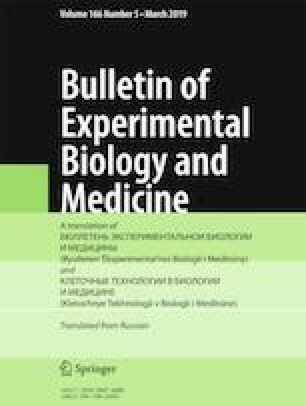 Morphological studies of the biocompatibility of these alloys in comparison with titanium were carried out in vivo. Scanning electron microscopy and microprobe elemental analysis of the tissue along the interface between the bone and titanium/superelastic titanium alloys showed similar morphology and elemental composition both on days 30 (poorly mineralized connective tissue was detected in sites of contact with titanium alloy samples) and 90 after surgery (the surface of the titanium alloy samples was covered with mineralized tissue similar by its composition to the surrounding bone).